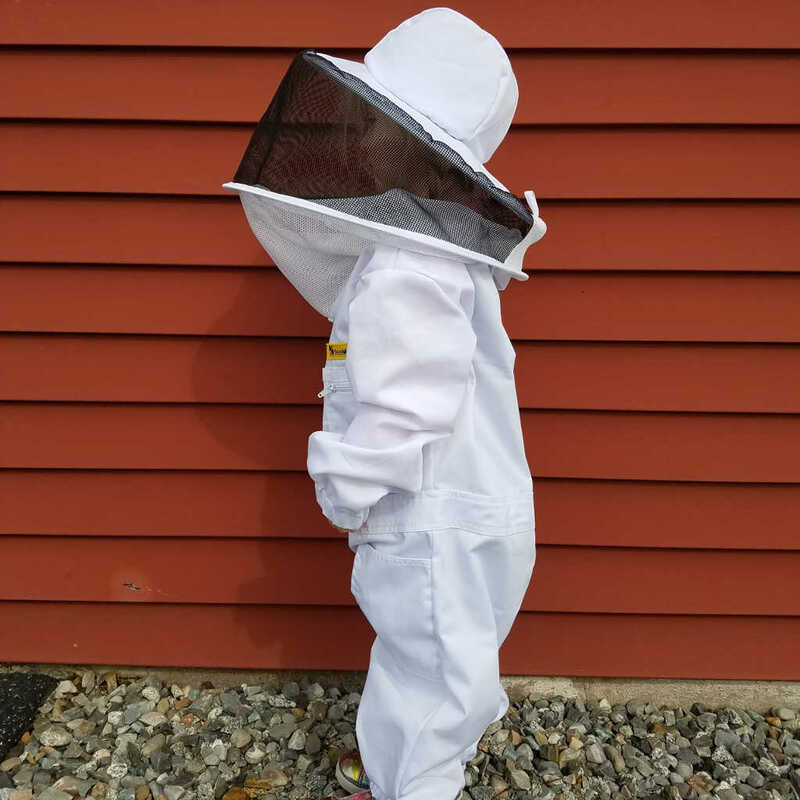 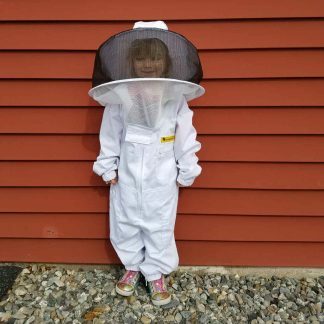 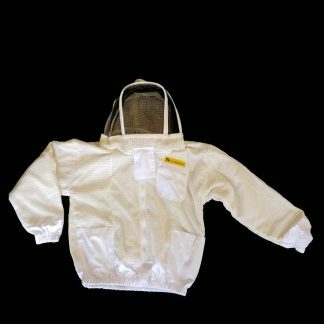 Fully functional bee suit for your little helpers. 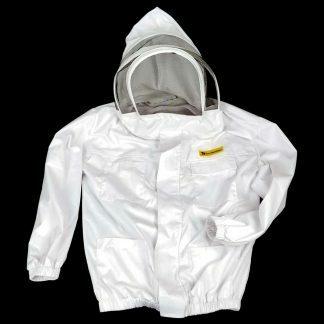 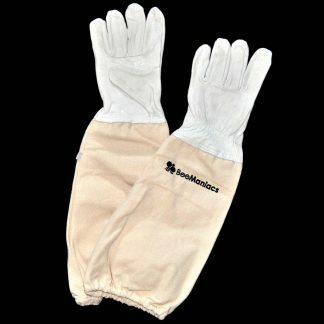 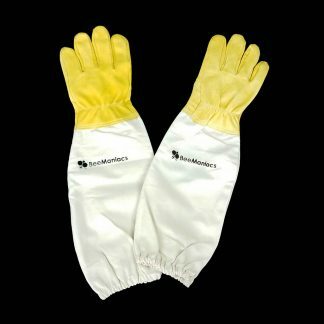 Includes all the pockets and zippers of regular size bee suits. 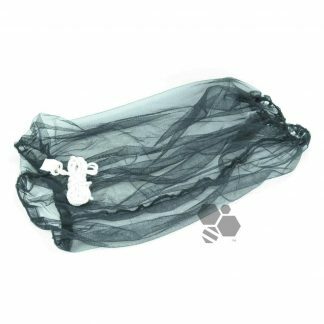 The round veil provides good visibility and also some air circulation.